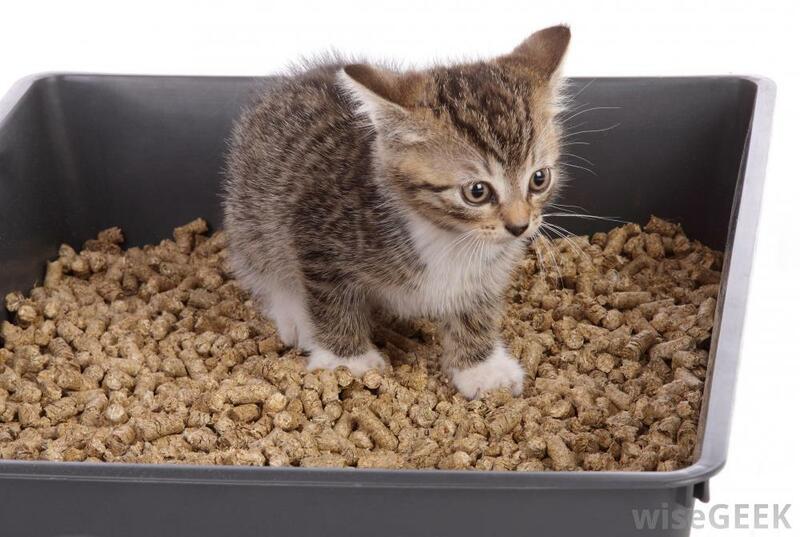 Is it wrong to train a child to use a kitty litter box? My wife and I are expecting our first child in a few months and as a result the topic of changing nappies has been broached ever so delicately by The Razor. You see, I am a little gun shy about good old number two’s, especially the baby version. Just don’t like it, but I suppose no one really does. 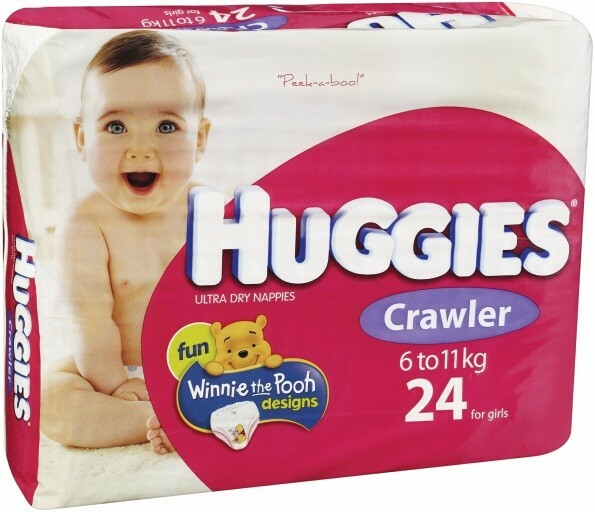 My wife, god bless her cotton socks, has told me in no uncertain terms that there will be no way that I escape the dreaded baby bottom wipe and wrestling our Little Dacka Tacka™ into his disposable nappies. I think this is not really all that fair, especially since I have been cleaning the kitty tray on my own for the past 7 months. I have however copped her judgement on the chin because as all husbands with any modicum of sanity will know happy wife, happy life goes double when said wife is 7 months pregnant. After pondering the awfulness that awaits me in the not to distant future whilst emptying the kitty litter tray, I quickly came to an idea which is I think is a stroke of genius. I am going to try and convince my wife to help me train our child to crap in the kitty litter. Not the same one as the cats, that would be unhygienic and gross. The little fella can have his own special tray. Why would I do such a bizarre thing like that you ask? Well, after reading David Thompson’s latest post, It’s Good for the Carpet and Smells of Candy Floss, it seems like some of the hipper communes in the States have come to the same idea and I reckon if it’s good enough for the eco-hipsters then it’s good enough for me. I’m doing it because I don’t like poo but these eco-hipsters are doing it for the good of the environment and to connect more with some past, ancient cultures, god bless them their little frazzled eco-hipster brains. Saving the world one nappy at a time. “Elimination communication,” as the diaper-free method of child-rearing is called, is finding an audience in the hipper precincts of New York City. Ms Jada Shapiro, who is a doula, a birth and child-rearing coach, says it is practically now a job qualification to at least be able to offer diaper-free training as an option to clients. When Shapiro decided to raise her daughter from birth without diapers, for the most part, not everyone was amused. Caribou Baby, an “eco-friendly maternity, baby and lifestyle store,” has been drawing capacity crowds to its diaper-free “meetups,” where parents exchange tips like how to get a baby to urinate on the street between parked cars. 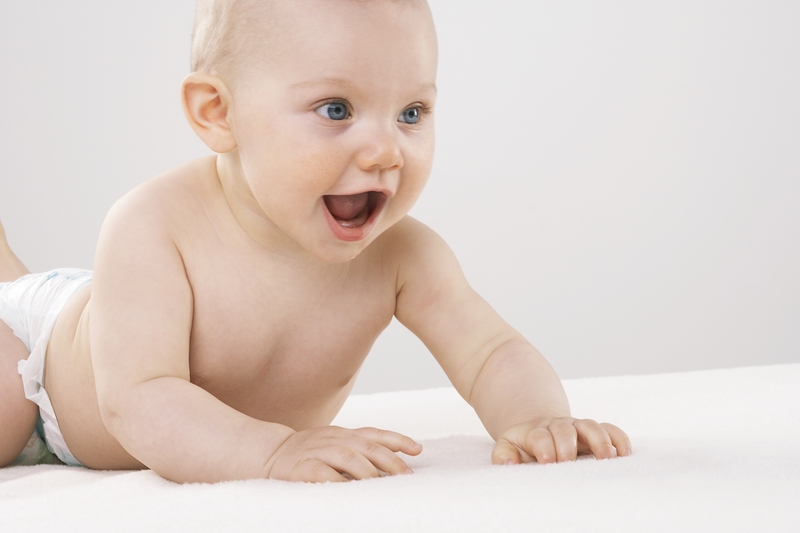 Parents are drawn to the method as a way of preserving the environment from the ravages of disposable diapers. Many of them like the thought that they are rediscovering an ancient practice used in other cultures. Hmmm… that sounds kinda wanky actually now that I think about it a bit more. The main reason people are literally drowning to get to Australia from back-water third world countries is to get away from these “ancient types” of practices. Living in the first world allows people to embrace all the wonderful modern conveniences that technology and innovation can bring to people’s lives. Like babies pooing in the comfort of their very own Huggies nappies, thus helping to prevent Mum or Dad from stepping in Junior’s #2’s en route to the fridge and saving the Tupperware for lunches. I just posted about our sort of “backward progress” with EC.. its been SO great so far….